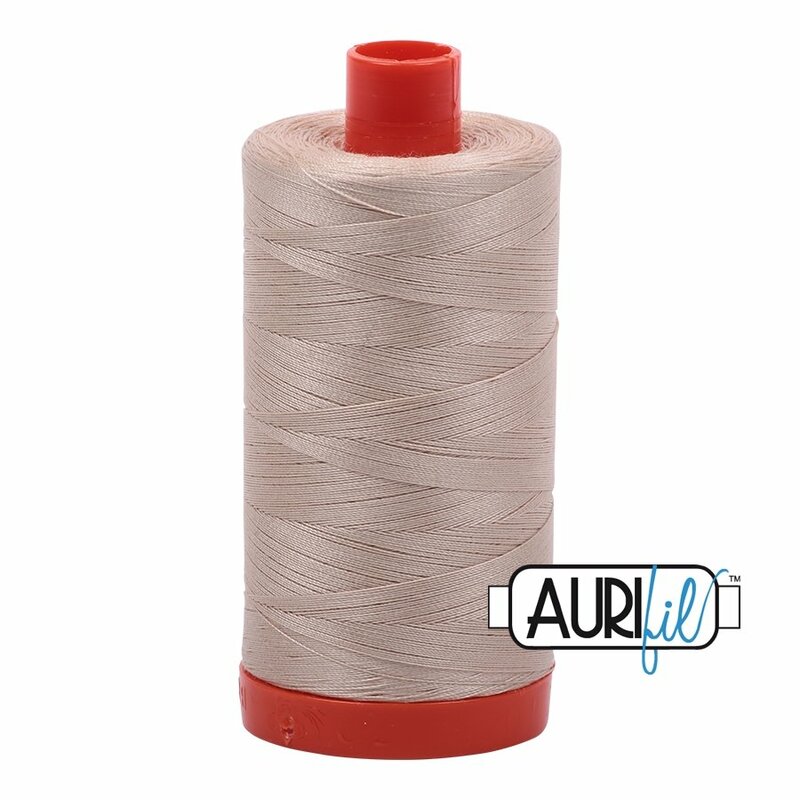 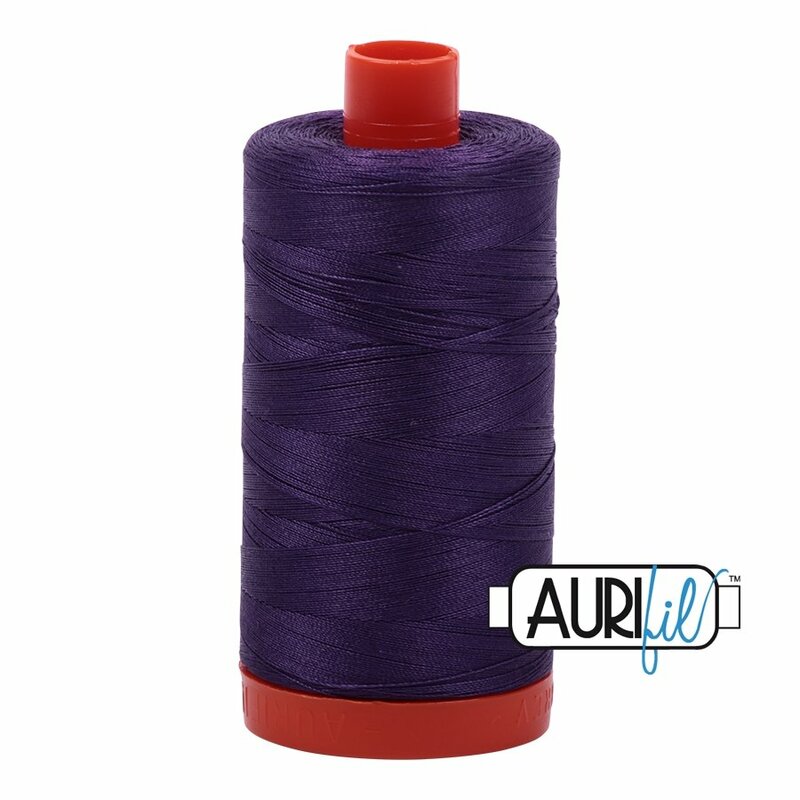 AURIfil Thread is the most popular thread in the quilting and sewing industry. Produced in Italy, AURIfil offers hundreds of different threads in varying weights and colors. Made from the finest Egyptian cotton, AURIfil's 50wt is your "go to" thread for machine and hand appliqué, machine and hand piecing, machine embroidery, machine and longarm quilting, lacework, and much more. Each large spool contains 1300 meters (1422 yards) of 100% cotton thread.